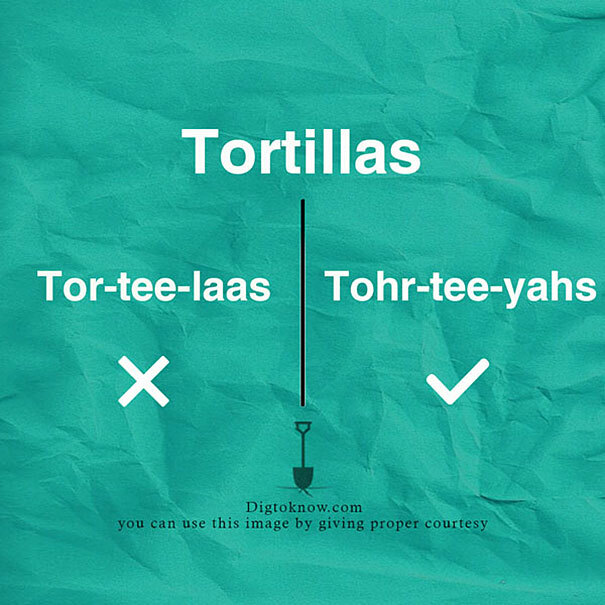 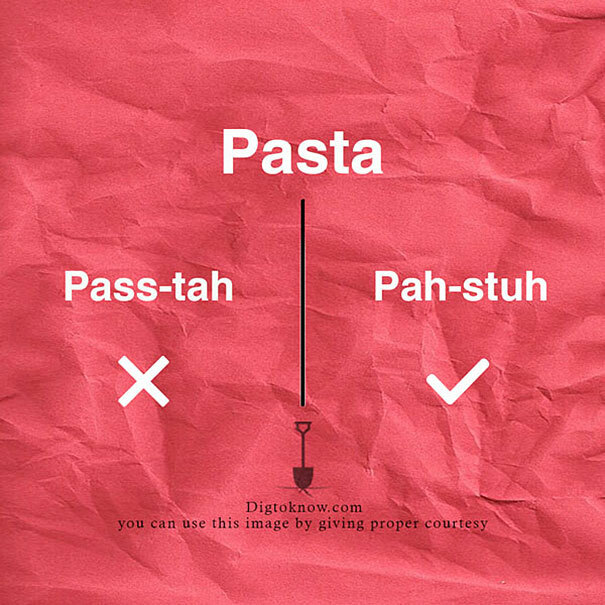 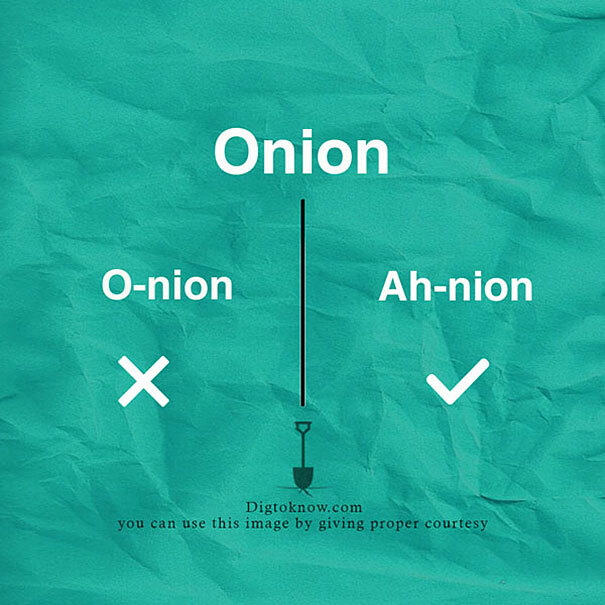 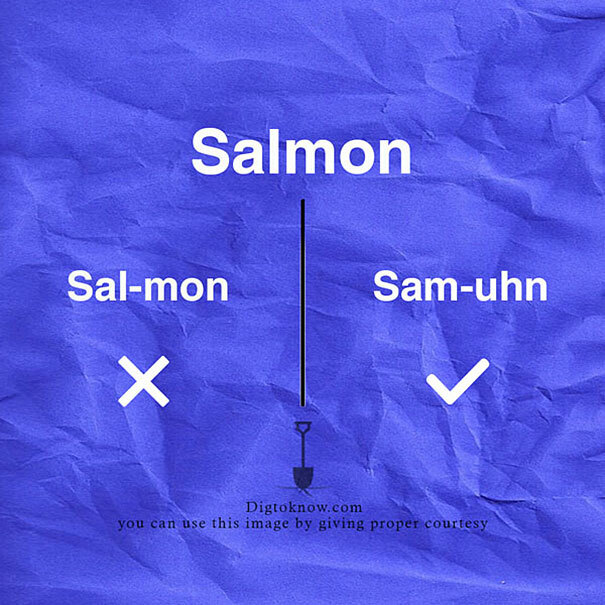 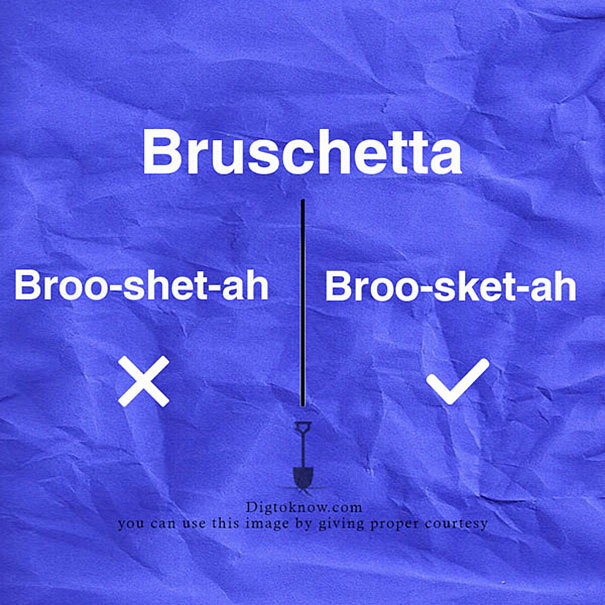 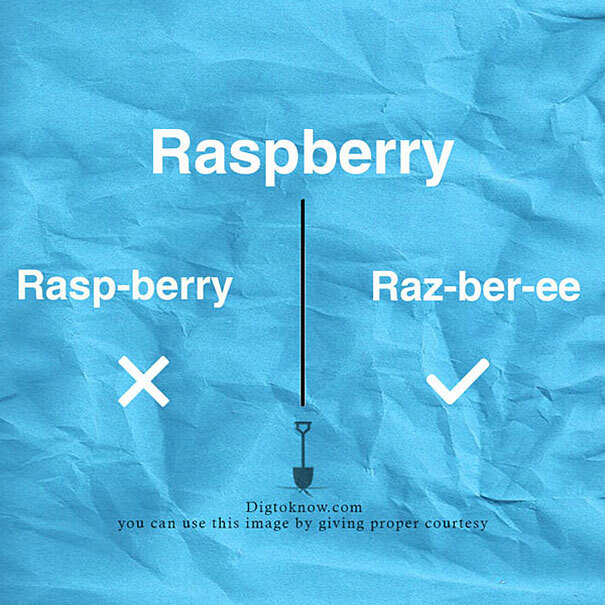 Are you sure you can pronounce the names of 15 foods correctly? 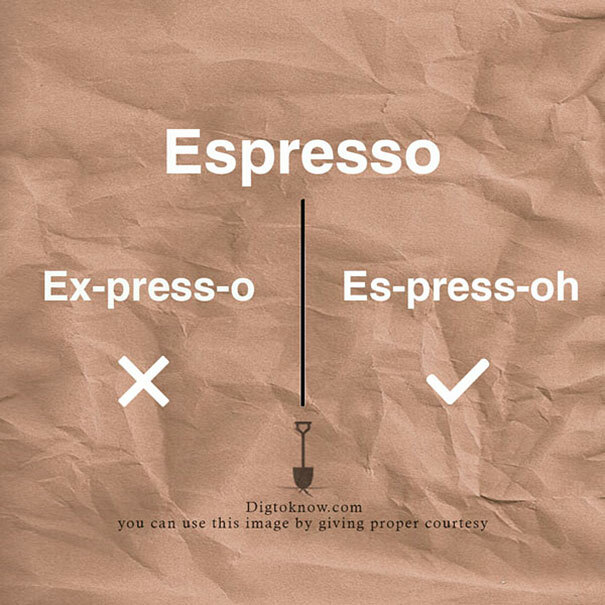 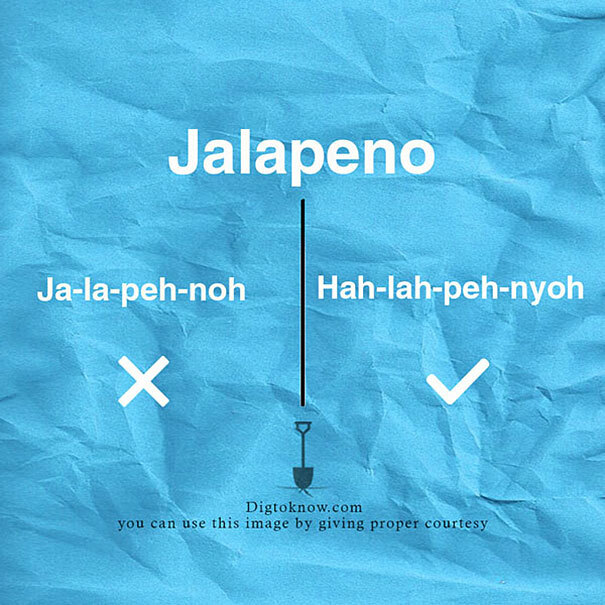 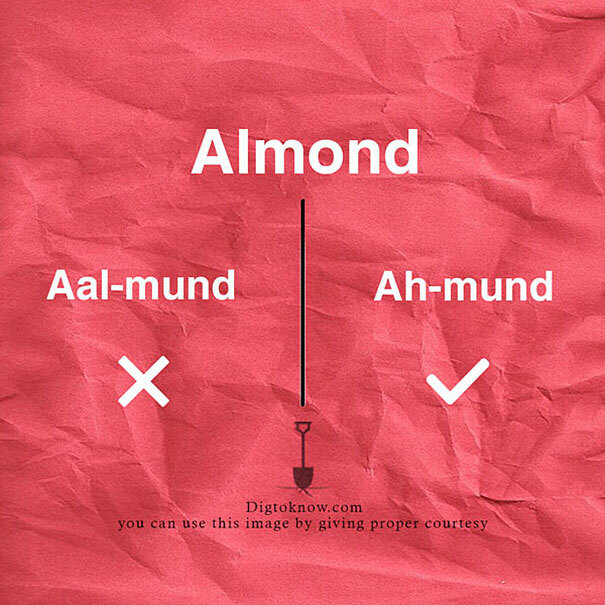 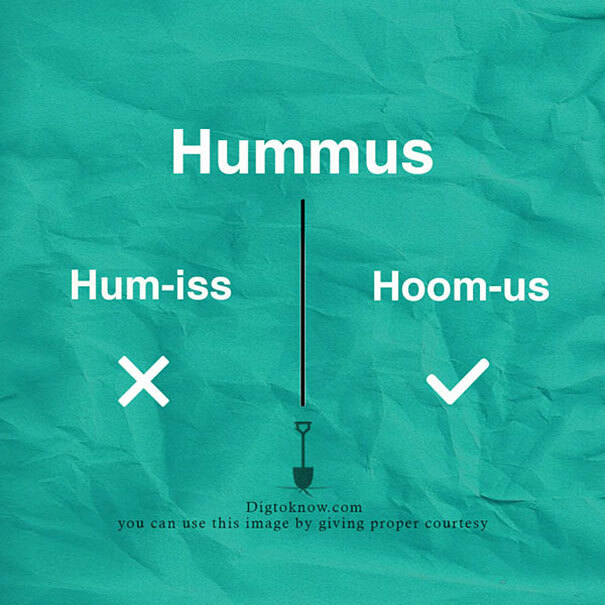 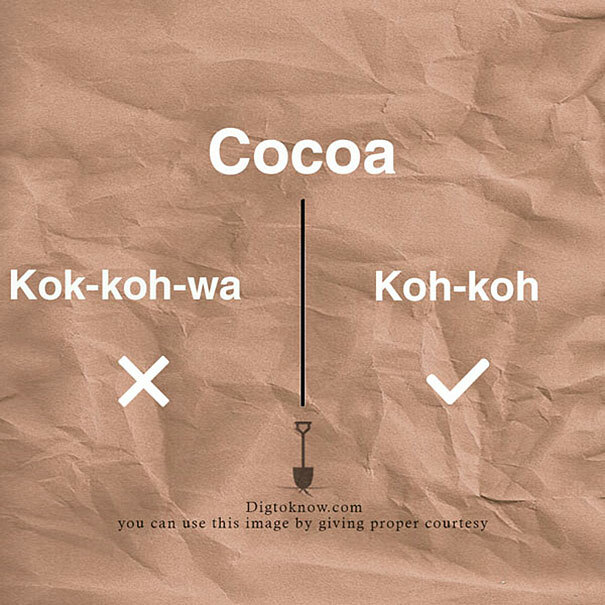 15 Mispronounced Food Words that we are probably mispronouncing, say, almonds, jalapenos, quinoa, Espresso, bruschetta, buffay, cocoa and so on, along with correct pronunciations, which will help us to pronounce it correctly. 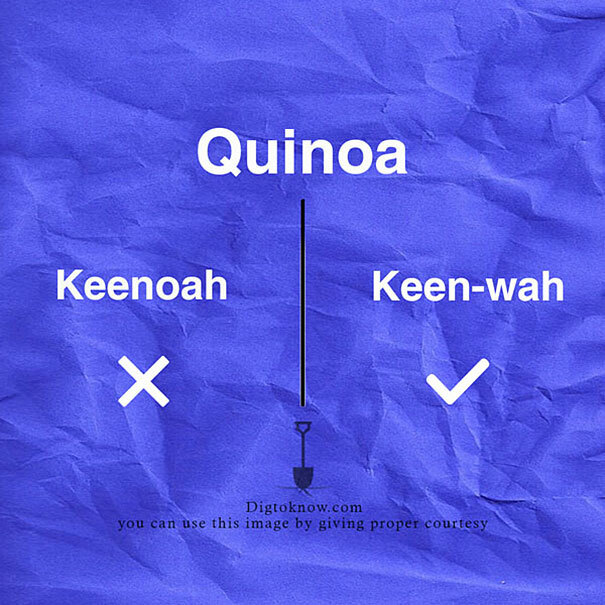 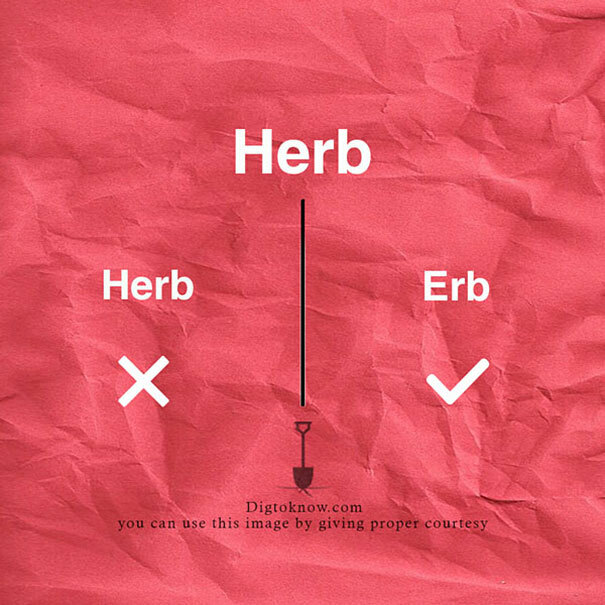 The DigToKnow staff made this selection about food and cuisines.